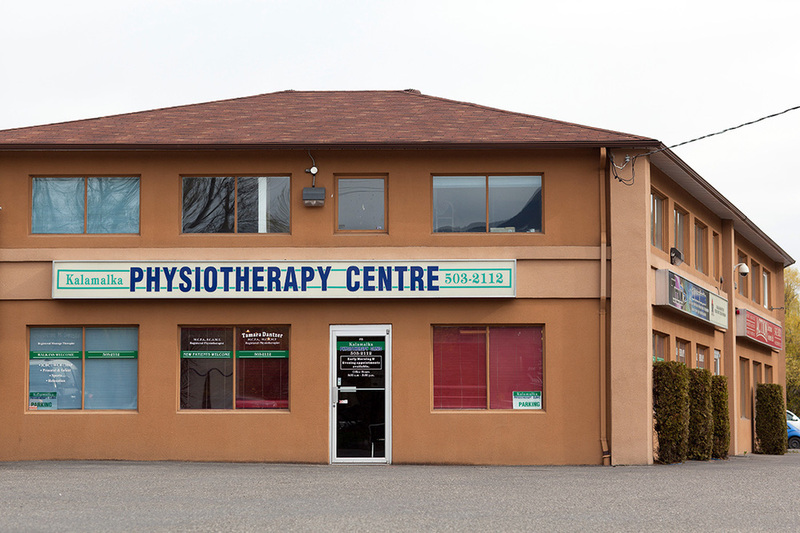 Kamalka Physiotherapy has been operating in the Vernon /Coldstream area since 2000. Our motto “Reaching Higher” emphasizes both our willingness to help you achieve your wellness goals and our commitment to continuing education. Our philosophy is simple, to provide the most effective and efficient treatment for you as an individual.